Tamarisk is a small specialist furniture company based in the Cotswolds. The owners manage the business on a day to day basis taking personal responsibility for all aspects from design to delivery. 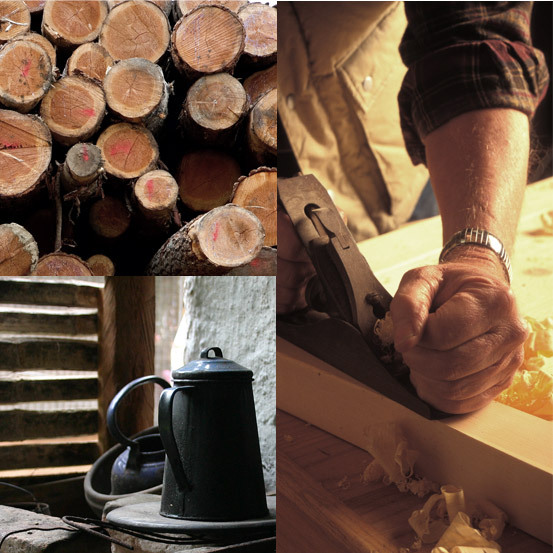 All our furniture is handmade in the UK using a combination of traditional skills, new technology and fine materials. All upholstery is made using solid hardwood frames and high tensile steel springs. Our buyers travel the world searching for new fabrics and innovative ideas. 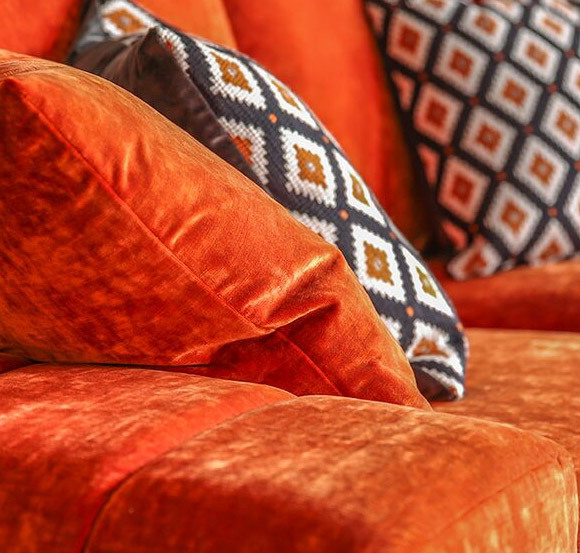 Our mission remains the same as the day we started – to provide beautiful furniture and great service. We hope you will enjoy selecting from the Tamarisk range. Tamarisk Designs Ltd. Registered office: Hackling House, Bourton Industrial Park, Bourton On The Water, Cheltenham, Gloucestershire, GL54 2HQ. Registered in England and Wales No. 02215808.